Intel integrated graphics cards on Windows machines can be used for Serato Video. However, if you have issues using your Intel integrated graphics card and have an additional, dedicated graphics card in your computer, you can change your settings so that the dedicated card will be used by Serato Video for improved performance. These steps will vary from computer to computer, but the following is a good guide for how to get this done. 1. Right click on your desktop and select Graphics Properties. This will open the Intel Graphics and Media Control Panel. Click on Advanced Mode and OK.
2. 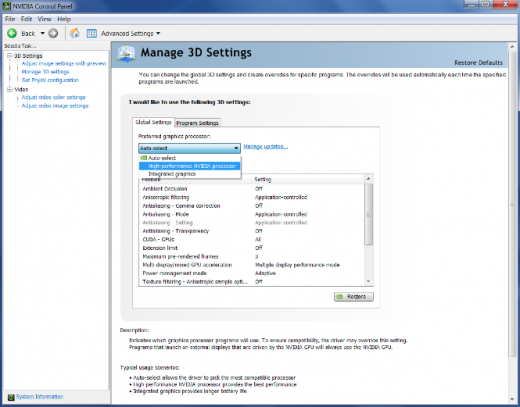 In the next window, click on the 3D tab and set your 3D preference to Performance. [Note: If, at the end of this process, Serato Video still doesn't run, also de-select 'Application Optimal Mode']. Click Apply. 3. Now select the Power tab and set the Power Plans to Maximum Performance. If you sometimes perform with your laptop only running on battery, then select battery in the top right corner and also set it for Maximum Performance. Click Apply. 4. Close the Intel Graphics Control Panel and right click on the desktop again. This time select the control panel for your dedicated GPU (usually NVIDIA or ATI/AMD Radeon). 5. 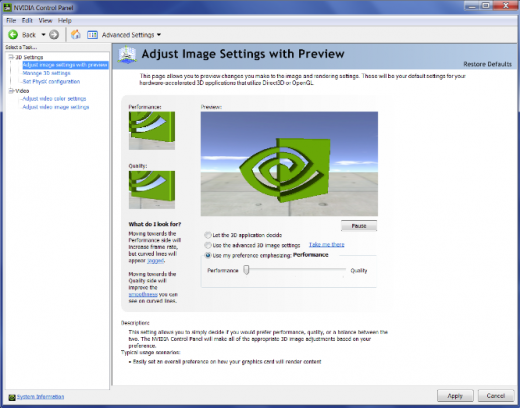 For NVIDIA cards, click on Adjust Image Settings with Preview, select Use my preference emphasizing: Performance and click Apply. 6. 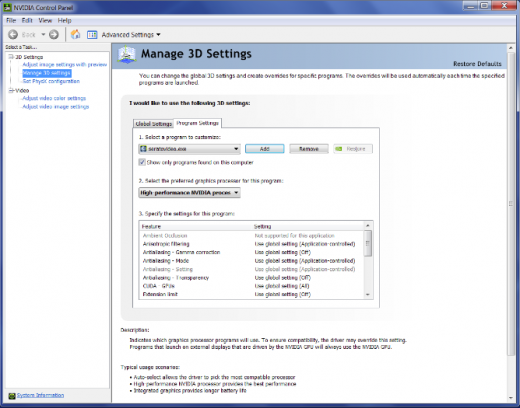 Click on Manage 3D Settings and open the drop down menu for Global Settings. Select the High-performance NVIDIA processor as your preferred graphics processor and click Apply. 7. Open the drop down menu for Program Settings and click Add. Search for the Serato Video application (the location for earlier versions is C:/Program Files(x86) / Common Files / Serato / Serato Video / Serato Video - the location for newer versions is C:/Program Files(x86) / Common Files / Serato / Serato DJ / Serato Video) and double click to select it. Open the drop down menu in step 2. and select the High-performance NVIDIA processor as the preferred graphics processor for this program and click Apply. Do the same for your host Serato software also - Scratch Live, Serato DJ or ITCH. 8. 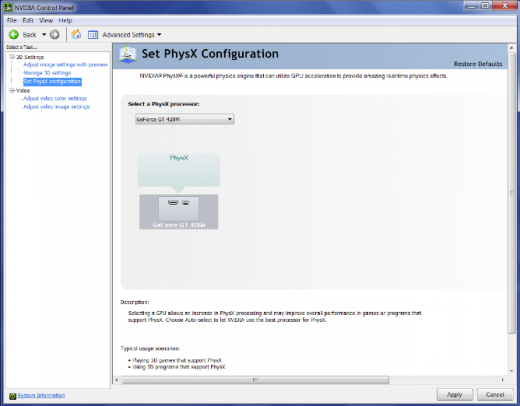 Click on Set PhysX configuration, open the drop down menu and select your NVIDIA card (the name is dependent on your exact card) as the PhysX processor. Click Apply and you are done. Re-start your computer and open your Serato software and Serato Video to test. If you can't open Serato Video and still get the message that you are using an Intel graphics card, you may need to go towww.nvidia.com and download the latest drivers. NOTE: There is a huge variation in versions of the ATI/AMD Radeon Catalyst Control Center for adjusting the settings for these cards so the following should be seen more as indicative than actual. Even if your Control Center looks different to these images, the principles are the same and you should be able to find similar options to those described here. 9. 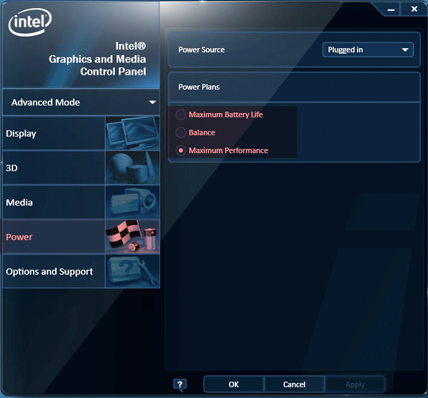 For ATI/AMD Radeon cards, go to Graphics > PowerPlay - Set Plugged In and Battery to Maximum Performance. Click Apply. 10. 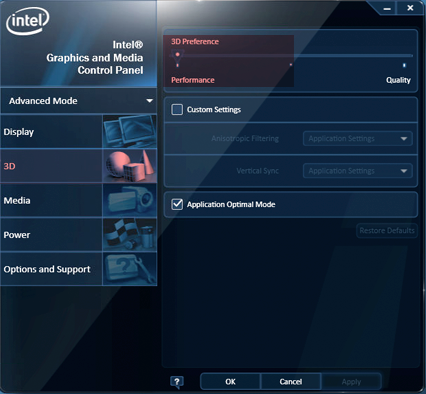 If applicable to your graphics card, go to Graphics > 3D and move the slider across to Performance so it is set for Optimal Performance. Click Apply. NOTE: This function might not be available on all ATI models. 11. If your Catalyst Control Center has the Switchable Graphics tab go there and browse to locate seratovideo.exe and set it for High Performance. Click Apply. Do the same for your host Serato software also - Scratch Live, Serato DJ or ITCH. The Serato Video location for earlier versions is C:/Program Files(x86) / Common Files / Serato / Serato Video / Serato Video. 12. Re-start your computer, open the software and play some videos! 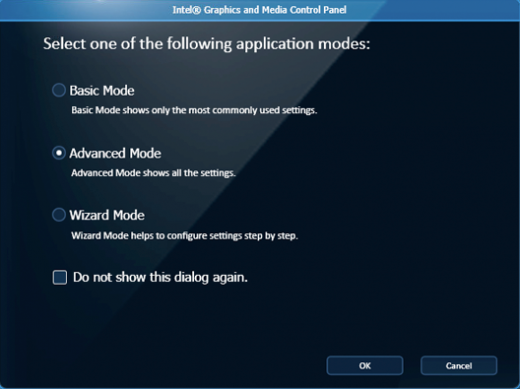 If you can't open Serato Video and still get the message that you are using an Intel graphics card, you may need to go www.amd.com and download the latest drivers.